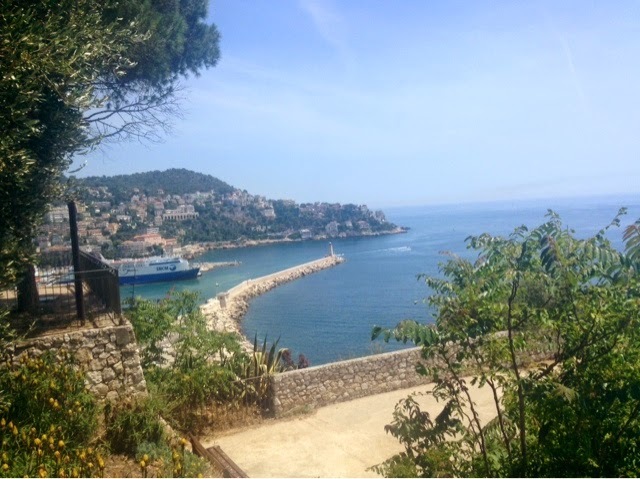 The French Riviera is a lovely stretch of coast, especially on a day as nice as we had. In the morning we went to the Fragonda perfumery, and got some stunning views out to sea on the drive. We had a tour of the perfumery and smelled plenty of samples. It was interesting, and probably not something I'd have thought to do myself. 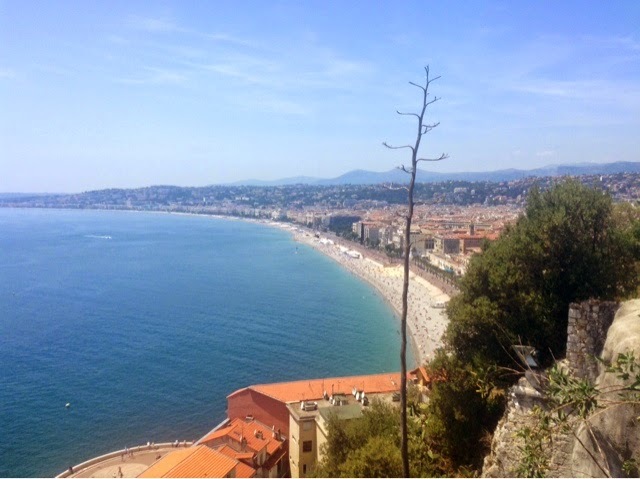 We spent the rest of the day in Nice, which I've been to before. We had lunch in the old town, a cafe called Atmosphere. In true French fashion we spent well over an hour there, eating some amazing salads and drinking cocktails. We then went up the lift to the top of the hill to get some fantastic views over the town and out to sea. We then spent the rest of the afternoon down on the beach. The pebbles aren't the most comfortable things to lie on but we managed well enough. A few of the girls I was with tried parasailing and said it was a lot of fun, but I opted not to since I've got a horrible fear of heights. We tried going in the sea too but it was far too cold! In the evening we all got dressed up and went over to Monaco. We went up the hillside first to get a great view over the port. 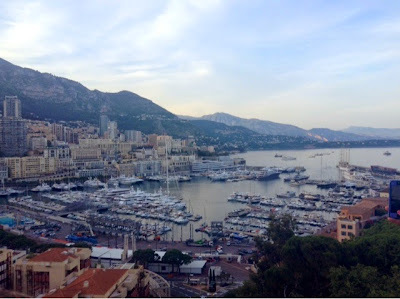 Then we headed to the Monte Carlo casino. The building was lovely, but inside it was smaller than expected and pretty quiet, so we all got a little bored. A few people managed to win some money though, the best being an €800 win on the slot manchines. Afterwards we headed back to camp and had a pretty fun night in the bar there.